defined by fragrant red and black cabernet fruits with rich plums, surrounded by leaf and polished leather. 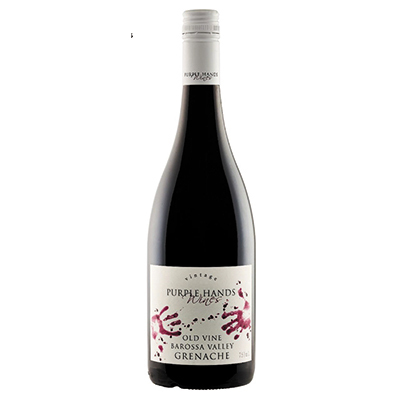 Bright red and black fruits are framed by fine sandy tannins and fresh cedar. 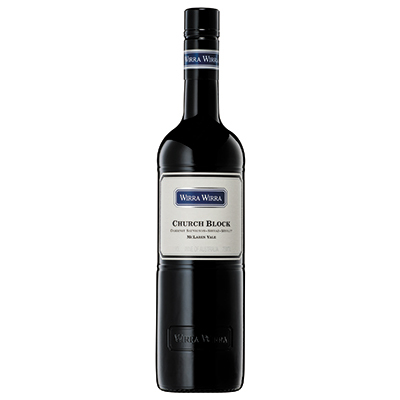 The wine displays a lovely brightness and generosity of fruit that is the hallmark of McLaren Vale, with the supporting tannin structure to reward medium-term ageing.